A superb indoor training facility. 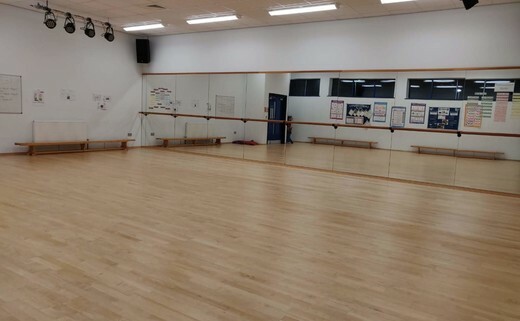 The perfect space for 5-a-side football, badminton, cricket and many more sports and activities. Also available for parties, celebrations and events. 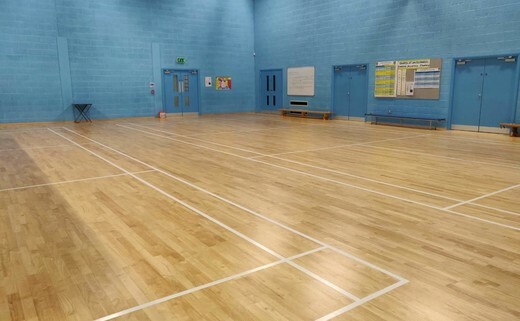 Includes use of 10 table tennis tables, 2 trampolines and 4 badminton courts on marked courts.